thought i'd make a dedicated thread for one of my favorite genres. what are some of your favorite albums, artists and songs? I like Eurobeat in general, but man what an awful example, specially when it's one of the worst remixes of that song (for comparison https://www.youtube.com/watch?v=8LUxeKsv77k). I don't want to go too off-topic, so I embed the quintessential Eurobeat song for anime otakus. 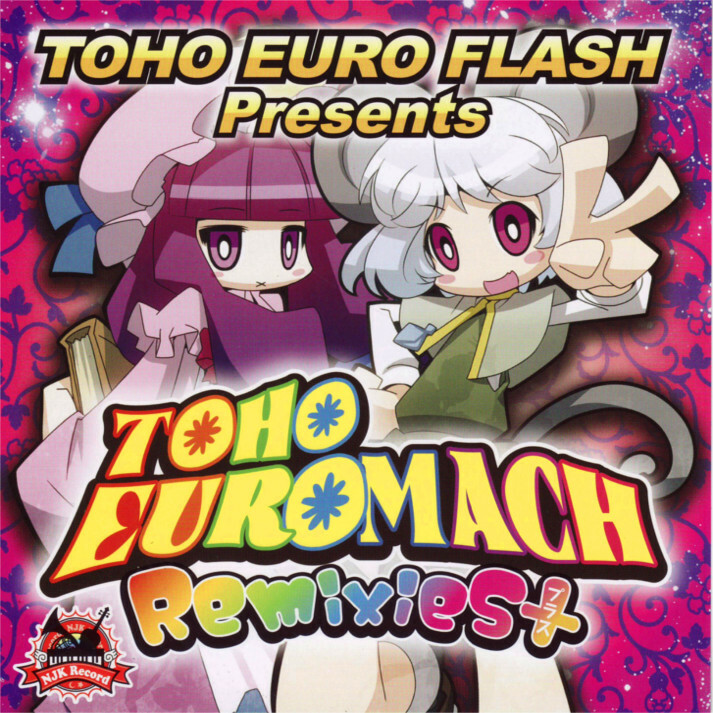 That's not eurobeat though, that's italo dance (subgenre of eurodance).